Do I need to know German to be admitted to a degree programme at the University of Vienna? Yes. 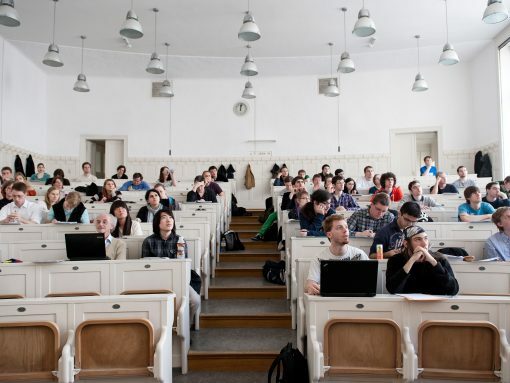 It is essential that you know German to be admitted to a degree programme at the University of Vienna. Some master’s and PhD programmes require no additional certificate of proficiency in German but they do for English. You can find further information about our degree programmes and the required German language skills here: Proof of German knowledge. Do I have to upload a German language certificate when I apply for admission in u:space? Yes, you have to upload a recognised language certificate (at least level A2) when you apply for admission to any degree programme held in German. Even if you want to improve your German language skills in the University Preparation Programme (VWU) afterwards (for admission to degree programmes a proof of German language knowledge corresponding to level C1 or C2 is required). Make sure that your language certificate is not older than two (!) years. What if I can’t acquire the required German language skills by the time I am admitted to a degree programme? In your official notice of admission, we recommend to attend the VWU (Vorstudienlehrgang – University Preparation Programme) to acquire the necessary German language skills. Reasons for this recommendation are listed below. What should I consider when I enrol on the VWU (University Preparation Programme)? The VWU (Vorstudienlehrgang – University Preparation Programme) as well as the preparation programmes offered by its co-operation partners are an option for you to acquiere German language skills. The University of Vienna recommends attending the VWU. However, PLEASE NOTE that once you have enrolled on the VWU, you also have to complete ALL required VWU exams. 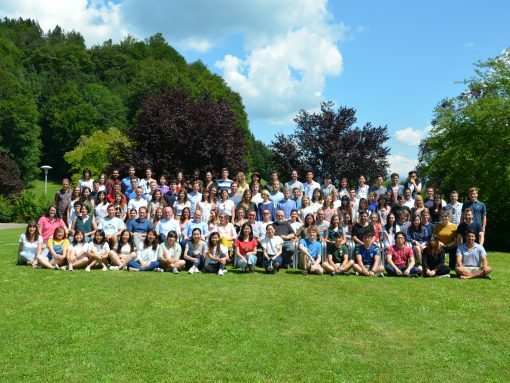 The VWU (Vorstudienlehrgang – University Preparation Programme) is an institution providing university preparation courses for international students. It offers intensive courses to prepare students for supplementary examinations in German as a foreign language, but also in other subjects such as English, mathematics, history and geography. The VWU is an entity for international students prescribed by the six universities of Vienna (University of Vienna, Vienna University of Economics and Business, Vienna University of Technology, Medical University of Vienna, University of Natural Resources and Life Sciences, Vienna, and the University of Veterinary Medicine, Vienna). Why does the University of Vienna recommend to enrol on the VWU preparation programme? As soon as you are enrolled on the VWU, you are a non-degree programme student and get a student ID card of the University of Vienna. This means that you already enjoy a range of benefits, such as the student health insurance of the WGKK (Vienna Regional Health Insurance Fund). Moreover, you can purchase the student semester ticket of the Wiener Linien (Vienna’s public transport operator) and clarify your visa matters with the relevant Foreign Office (MA 35). For further information about VWU course informations and deadlines, please click here. What if I am enrolled on the VWU, but acquire another certificate in the meantime? As soon as you are admitted to the VWU (University Preparation Programme) as a non-degree programme student, only the supplementary examination in German (Ergänzungsprüfung Deutsch) issued by the VWU will be recognised as a proof of German language proficiency. If you are or were enrolled on the VWU, the University no longer accepts other certificates. You have to complete all required VWU exams, otherwise you might face problems with your visa. There have been cases where residence permits have been revoked. If you have any questions, please contact the MA 35 (Municipal Department 35 – Immigration and Citizenship). When is the next supplementary exam in German? There are three supplementary examinations dates per semester – please note the application deadlines! What if I can prove that I have the necessary German language skills but need to acquiere other supplementary skills? Apart from the language skills requirements, you may have to provide evidence of other supplementary qualifications. Your official notice of admission will inform you about the required supplementary skills (English, mathematics, history or geography). You can then enrol on the VWU and complete the required examination. 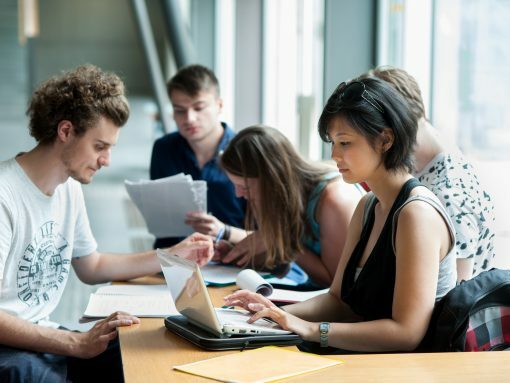 As of the summer semester 2019, a proof of German knowledge corresponding at least to level A2 is required when you apply for degree programmes held in German. Even if you want to participate in a German language course of the University Preparation Programme (VWU) to improve your German language skills. For admission to degree programmes held in German, you have to provide a proof of German language knowledge correspoding to level C1 or C2. Just like any other university in Austria the University of Vienna no longer accepts German language certificates issued by other institutions if students are or were enrolled on the VWU. This aims at protecting VWU students, because the MA 35 does not accept ÖSD certificates. In individual cases, this has already led to the revocation of residence permits. If you decide to enrol on the VWU and need a residence permit renewal, you have to complete the supplementary examination in German. I obtained an ÖSD (or another) certificate and was admitted to a degree programme before 21 July 2017 while I was enrolled on the VWU. What now? In this case, we recommend that you contact the MA 35 and ask for further information. Take your time and read this page about the Knowledge of German language carefully. Furthermore, you can find more information about the VWU in our blogpost „Learning German in a University Preparation Programme“. If you have additional questions, please contact Teaching Affairs and Student Services via this contact form.